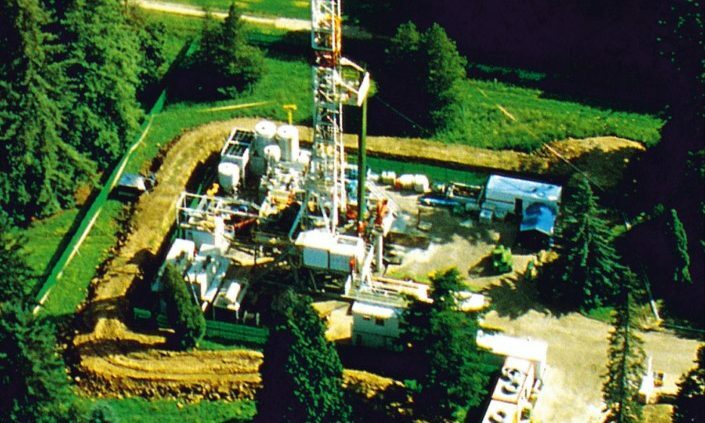 The FORASLIM is a slim hole drilling rig constructed for FORASOL FORAMER in 1994. The rig has been designed to drill small diameter wells to depths of 3500m with a reduced footprint (26m x 32m). Costs and environmental impact (no waste pit, noise 55dba@100m) are significantly reduced while efficiency and safety are improved.The rig is either transportable with 10mT trucks or helicopters, with a total weight of equipment of 470Mt. The FORASLIM 1 has been bought by Africa Offshore Drilling Service and refurbished by DIETSWELL in Lorient, (France) between July and November 2007. 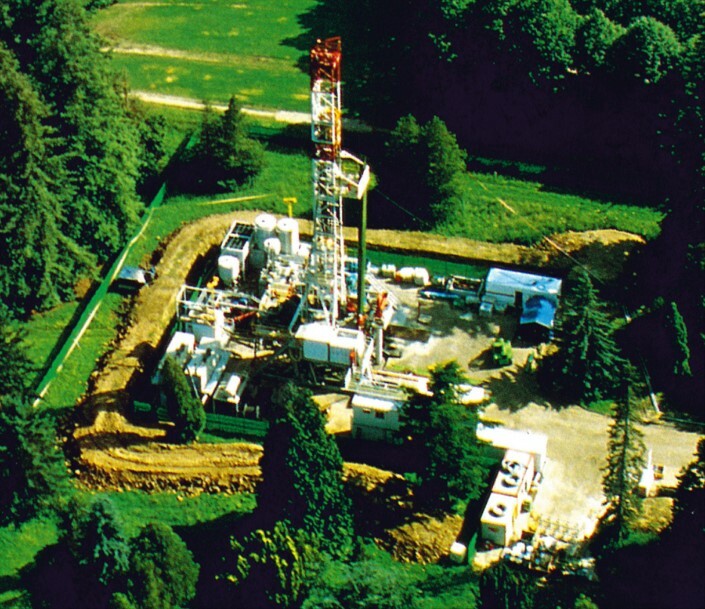 DIETSWELL performed the complete refurbishment of all equipment and systems for the new owner of the rig.